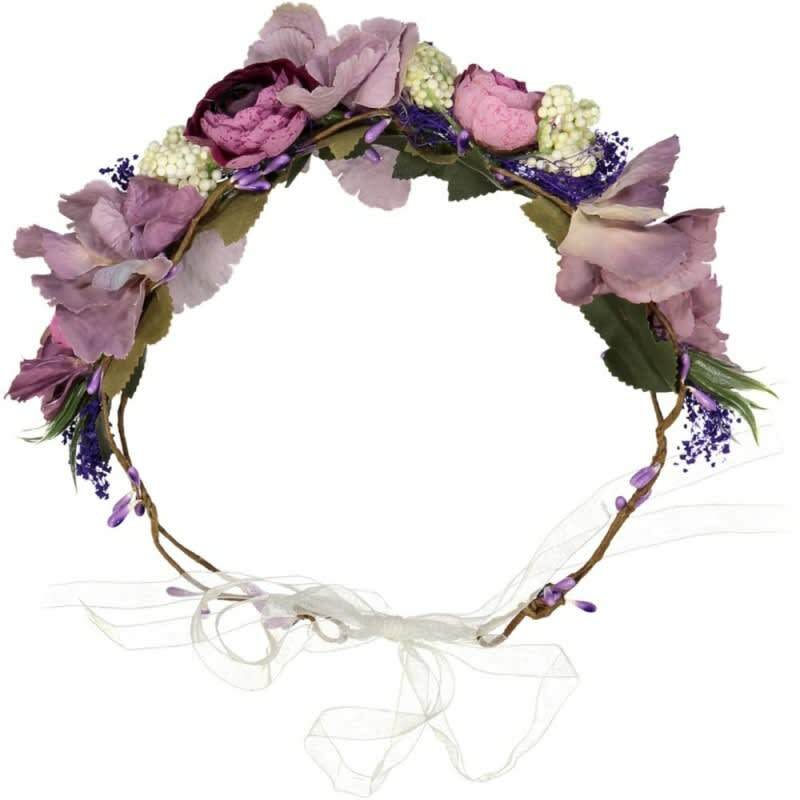 Purple flower crown. One size. Designed for ceremonies, wedding, flower girl, communion.